Food and drink are often the highlight of—if not the reason for—many getaways. Travelers plan journeys around wine regions (say, Bordeaux), exclusive restaurants (like the famed—but now closed—El Bulli), or local specialties (New Orleans's creole cooking, or Italian white truffles). Whether you want to sample the most satisfying street food (New York City's chicken and rice, or Manila's halo-halo) or try the most exquisite examples of fine dining (a molecular gastronomy-inspired foam confection, or locally sourced foie gras), Travel + Leisure's editors and writers are on the hunt for the very best food and drink around the world. Food is one of the most tangible representations of a culture, and the most resilient. Languages change, borders shift, but recipes are forever. When travelers go abroad, trying a local dish is one of the most direct—and most delicious—ways to interact with a new place. International food is as varied as the people who eat it: think of China's cold jellyfish salads, Sardinia's insect-ridden casu marzu, Egypt's fried mukh (or lamb brains), Peru's roasted cuy (guinea pig). Every bite is an adventure, and one that's likely less strange (and more tasty) than you think. Whether you are grabbing a cup at a "Brooklyn-style" coffee shop in London, or ordering a steak perfectly cooked sous-vide, it's easy to see food trends spread high and low across the globe. 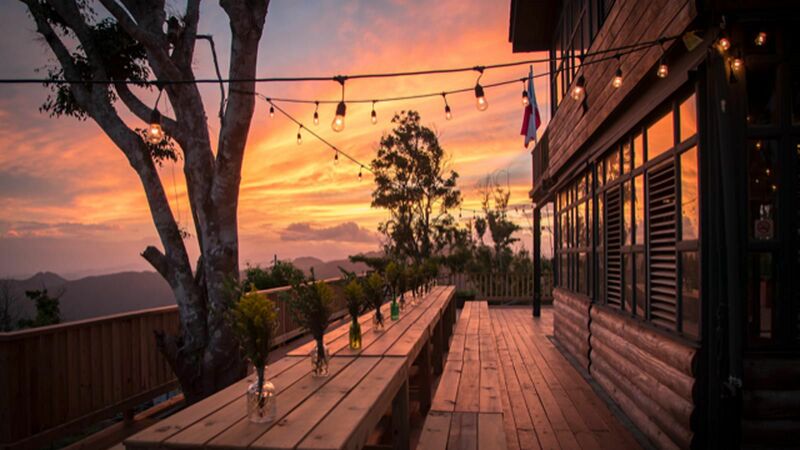 For some, who might want a cocktail made with local rum rather than imported but popular vodka, T+L can help you find the bars and restaurants that best reflect their region. For others, who might want to try the food or drink everyone's been talking about, T+L can lend a hand pointing out the sources behind the hottest new trends. Either way, you'll be ordering another round.